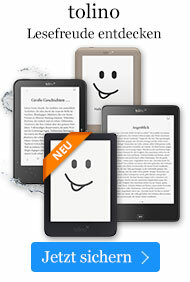 Taschenbuch € 22,99* inkl. MwSt. Koen's sweeping saga contains unforgettable characters consumed with passion. 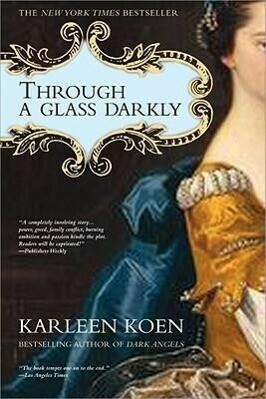 Like no other work, "Through a Glass Darkly" is infused with intrigue, sweetened by romance and awash in the black ink of betrayal.